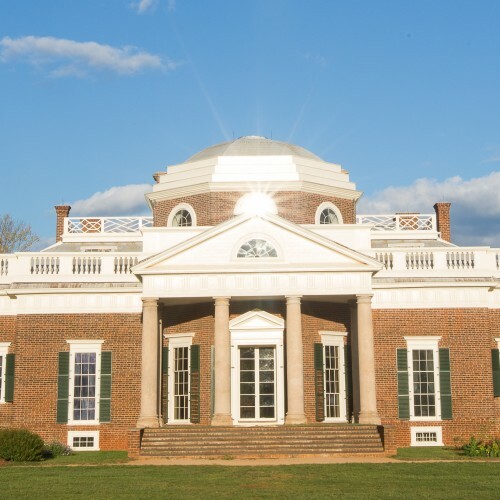 Monticello is the autobiographical masterpiece of Thomas Jefferson—designed and redesigned and built and rebuilt for more than forty years. Its gardens were a botanic showpiece, a source of food, and an experimental laboratory of ornamental and useful plants from around the world. Get a glimpse of the world Jefferson and his family inhabited and view frequently asked questions and reports about the architecture, rooms, and furnishings of the main house and its dependencies. 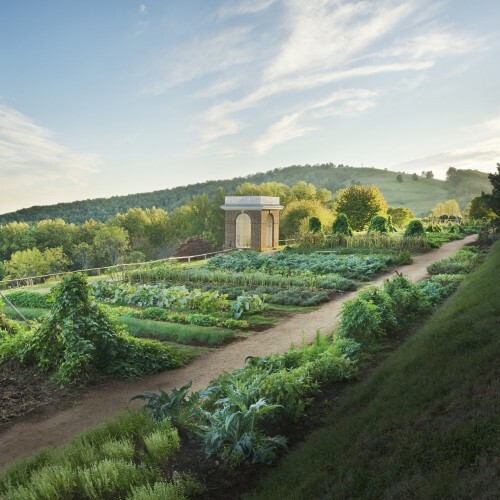 The gardens at Monticello were a botanic showpiece, a source of food, and an experimental laboratory of ornamental and useful plants from around the world. See what's going on today in Monticello's gardens. Collecting, preserving and distributing Jefferson-related and other historic plant varieties. Come experience Thomas Jefferson's Monticello, the only U.S. presidential and private home on the UNESCO World Heritage List.